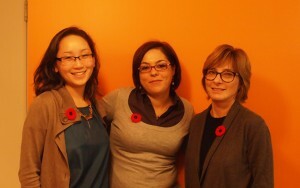 This week your EC Toronto team wants to talk about Remembrance Day, an important date to commemorate. Remembrance Day is a time to recognize people who have served and continue serving our country during war, military conflicts and peace and is celebrated on November 11 each year in Canada. Normally, during the weeks before Remembrance Day, people wear artificial poppies on their clothes. Red poppies symbolize the memory of those who died and white poppies campaign for non-military interventions in conflict situations. The money collected from the sale of poppies helps war veterans who are in need. 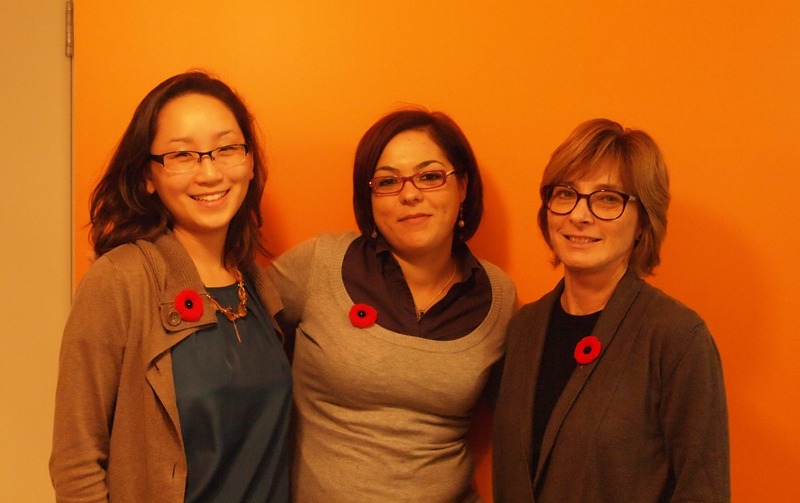 EC Toronto will be closed on Monday November 12 for Remembrance Day.